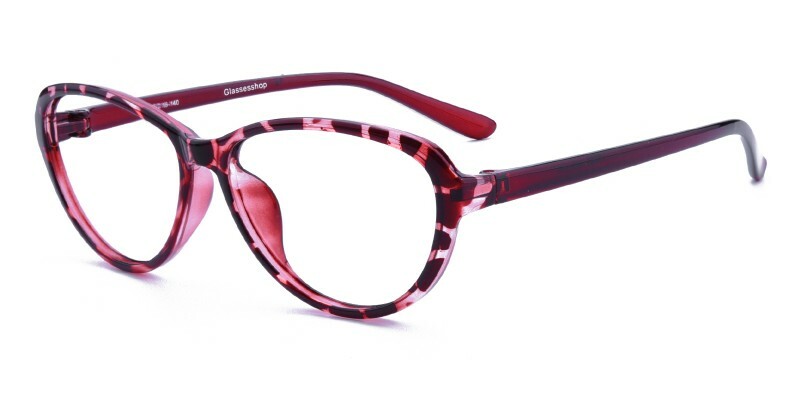 Glassesshop Annabella Cat Eye glasses are made of lightweight and flexible TR90 material. Coming with Red Tortoise colour. 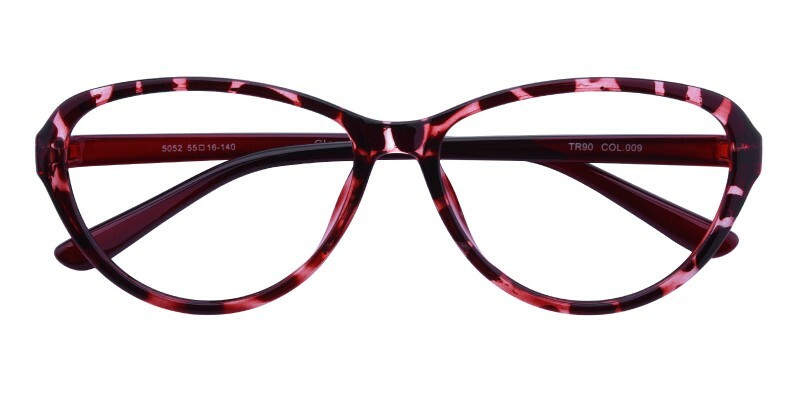 Featured with stylish cat eye design,they are only 10g. 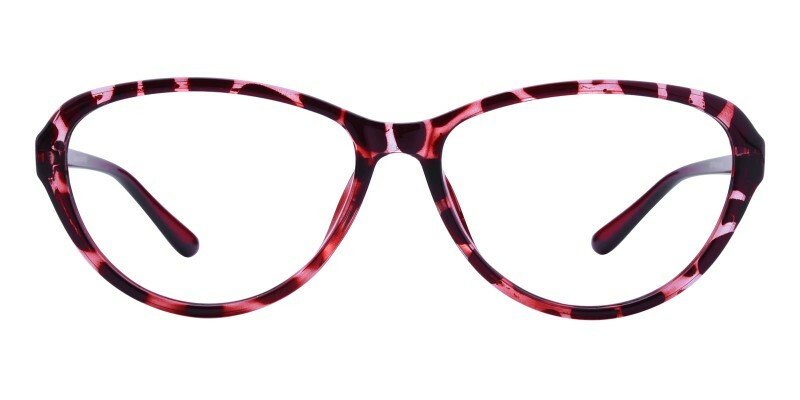 It is a good choice for women who are looking for a beautiful and affordable eyeglasses. Single vision, bifocal and progressive lenses are available.